This quality mark means ProTrainings have been audited, externally reviewed and thoroughly analysed based on our management processes and internal policies & procedures. While applying for ISO 9001 certification, ProTrainings were audited based on extensive sampling of their sites, functions, products and services. 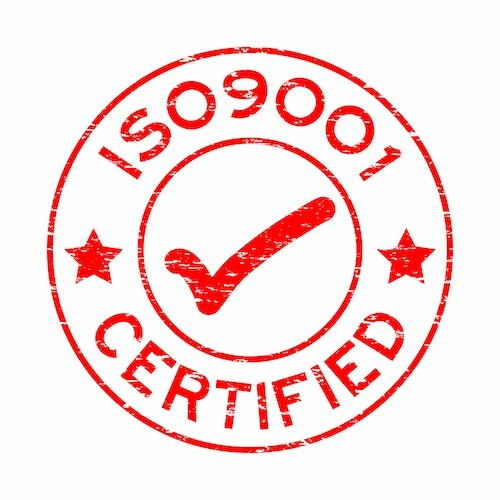 ISO 9001 certificate must be renewed at regular intervals recommended by the certification body, usually once every three years, including annual updates. This logo and recognition mean that ProTrainings operate in accordance with an exemplarily organisational requirement, operating in accordance with the law and delivering a customer led service that is credible based management systems and processes that are governing how ProTrainings operate efficiently and effectively to a high statutory requirement. ProTrainings are an ISO9001:2015 registered firm.